One of the ways politicians do this is by “debating.” A debate is a structured discussion that lets people know what the leader and her or his political party (i.e, Democrat or Republican) believes in. When voters know what each person stands for, or believes in, they can make a better decision about who they want to vote for. In the debate, a moderator (in this case, journalist Lester Holt) asked the two debaters questions about things that matter to Americans, such as job creation and national security. The debaters answered the questions, and also discussed each other’s answers. The most recent debate was held on Sept. 26. Up to 100 million people in the U.S. and around the world watched the debate on television. They wanted to find out about the candidates’ positions on issues–but many also wanted to see how the two very different candidates would handle themselves. Trump appeared to become upset at times, often interrupting Clinton and sniffing often and loudly throughout the debate. Clinton accused Trump of being racist and misogynistic (in this case, it means he doesn’t treat women fairly). She also accused Trump of not paying federal taxes, to which Trump replied, “that makes me smart.” He meant that if a company can save money by avoiding paying taxes, it can keep that money, which would be good for the company. But for a potential president to call not paying taxes “smart,” is a bold statement–after all, countries use tax money to accomplish things they want to do. And presidents are the ones who make the decisions about using that money. 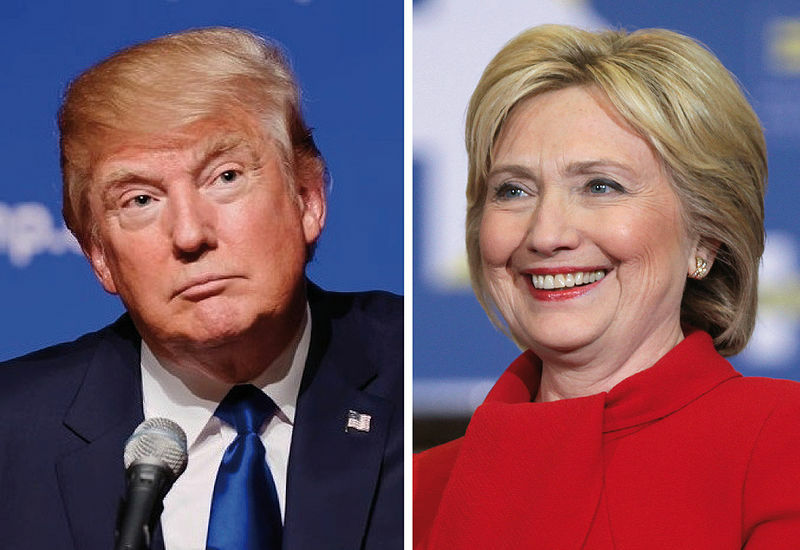 Americans are highly divided about who would make the best president. Many polls say that either Clinton or Trump could win the election. The next presidential debate will be held on Sun., Oct. 9 at 9 p.m. Eastern Time. It will last an hour and a half and it will be televised. One way to offset the bias of the media is to get information from as many different sources as possible. 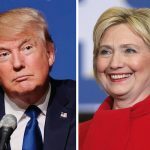 Here are some links to news articles about the Sept. 26 presidential debate. During a debate, viewers are often trying to see important information about the candidates that will help them decide which way to vote. What do you believe are the qualities of a strong leader? Why do you think so? Can everyone be a good leader? It is important for people reading news reports about the U.S. (and any) election to think critically about what they are hearing and seeing. Depending on the journalist or the news source, the listener may get a very different message. For instance, if the news source or journalist is biased toward one candidate over the other, the news they hear may also be biased. Even though journalists try hard to be unbiased (in other words, to report the “facts” without any personal point-of-view) it is virtually impossible–reporters, like everyone, are biased. Who do you think the author of today’s article is rooting for in the upcoming election? What evidence in the text supports your opinion? Identify the point of view presented in texts, including increasingly complex or difficult texts; give evidence of any biases they may contain; and suggest other possible perspectives(OME, Reading: 1.9). Parentheses are a punctuation mark that are used a lot throughout today’s article. Parentheses can be used in many different ways. In this article, parentheses are used to show where there is extra information explaining different words and ideas. Reread today’s article a put a spotlight on each and every time parentheses were used. Do you think parentheses were used effectively in today’s article? How do parentheses affect the flow of your reading? Or perhaps consider, how might today’s article have been different if the parenthetical sentences were removed?